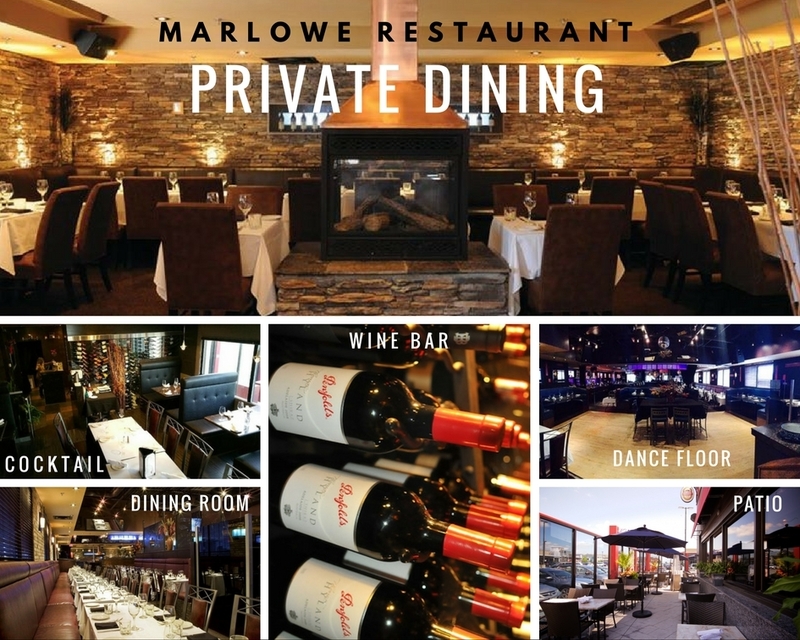 Marlowe is an upscale restaurant and supperclub, offering an eclectic fusion menu in a relaxed dining room, a wine & martini lounge, plus DJs & live music. 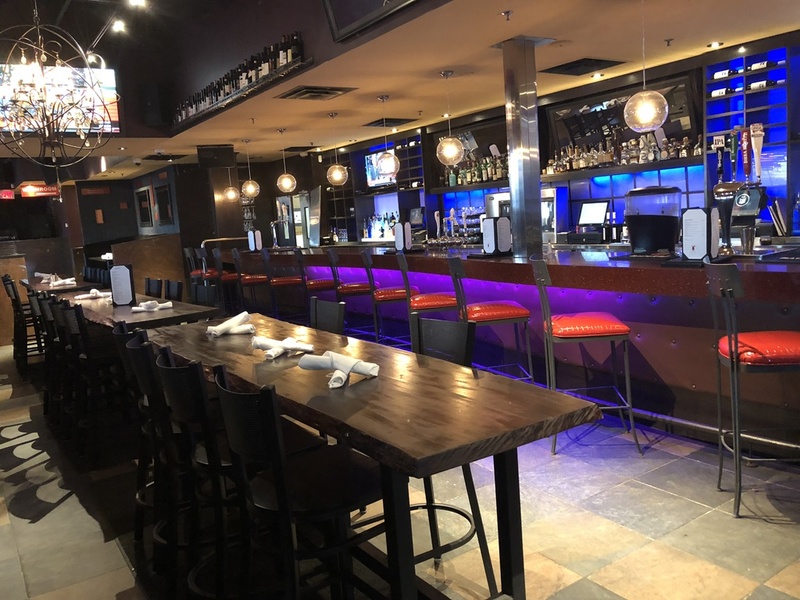 PERK #1 – Dine-in: Flash your valid Toronto Key to your server for a complimentary drink of choice*, courtesy of management, on every dine-in visit. PERK #2 – Nightlife Evenings: Flash your valid Toronto Key at the door for waived cover + VIP skip-the-line access** on every visit. 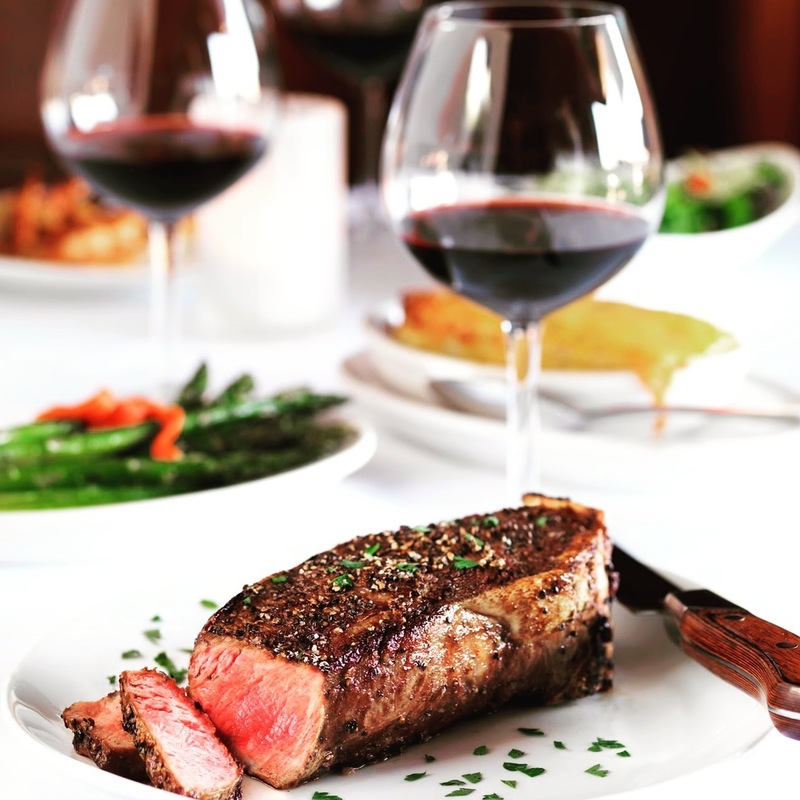 THE FINE PRINT: This VIP loyalty perk is rewarded at Marlowe with every dine-in or nightlife experience all year. 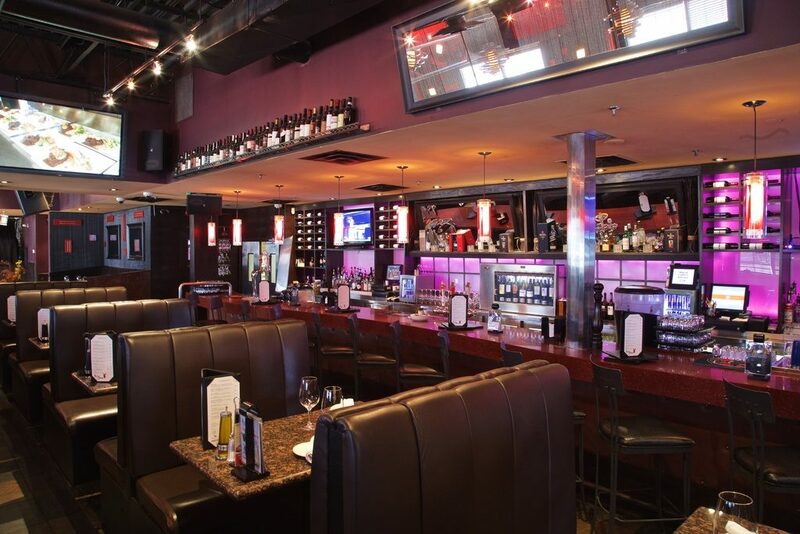 * denotes Dine-in perk requires dining purchase and Keyholder must be 19+ years of age. Management reserves the right to refuse service if guest is not in compliance with applicable laws and/or rules. ** denotes Nightlife perk requires Keyholder to be 19+ years of age. Management reserves the right to refuse access if guest is not compliance with applicable laws and/or rules. Perk has no cash value. Perk may not be combined with any other offer. Perks are subject to change but this VIP perk notification page is current, always. Enjoy Marlowe with these great instant loyalty VIP benefits on all visits throughout the year – return as often as you wish. Perks not valid on New Year’s Eve.